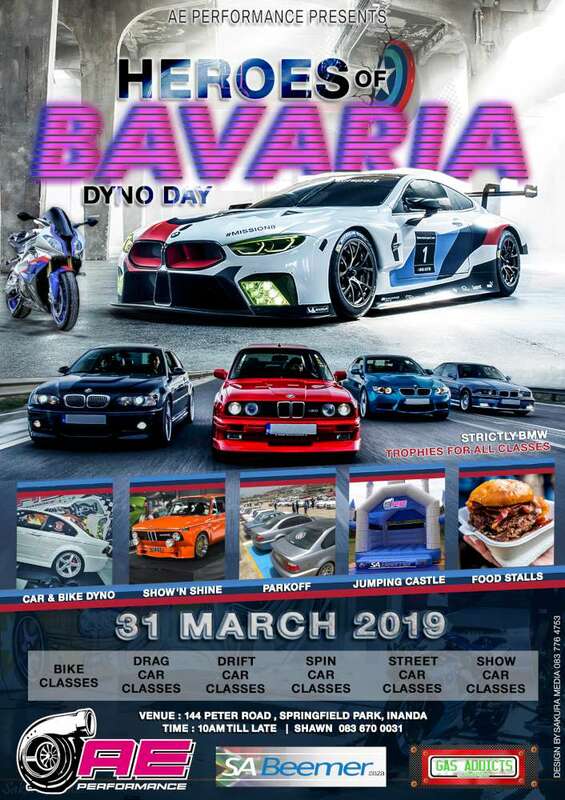 There are certain BMW models that some countries did not get. 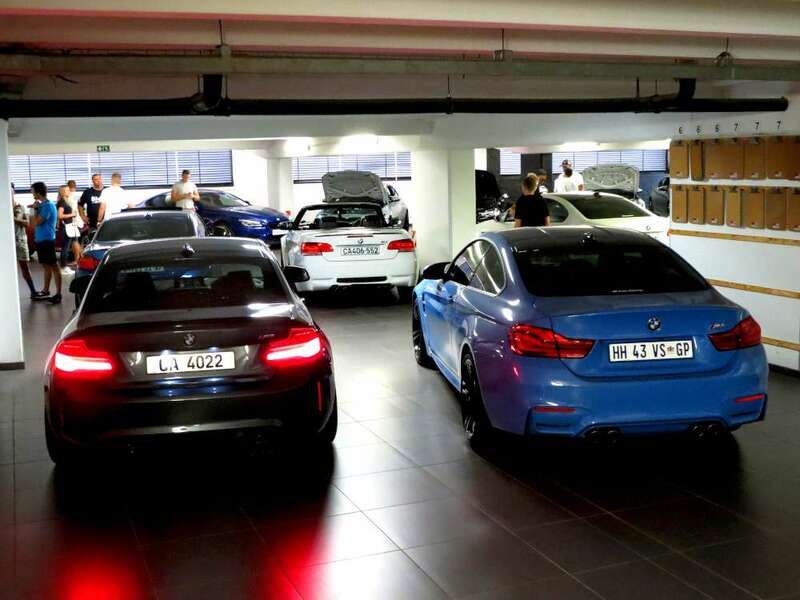 So when collectors are able to bring rare BMW cars into the country, the opportunity makes them feel like a 9year old bursting with excitement as if they have just got the latest gadget gift for being a good kid. 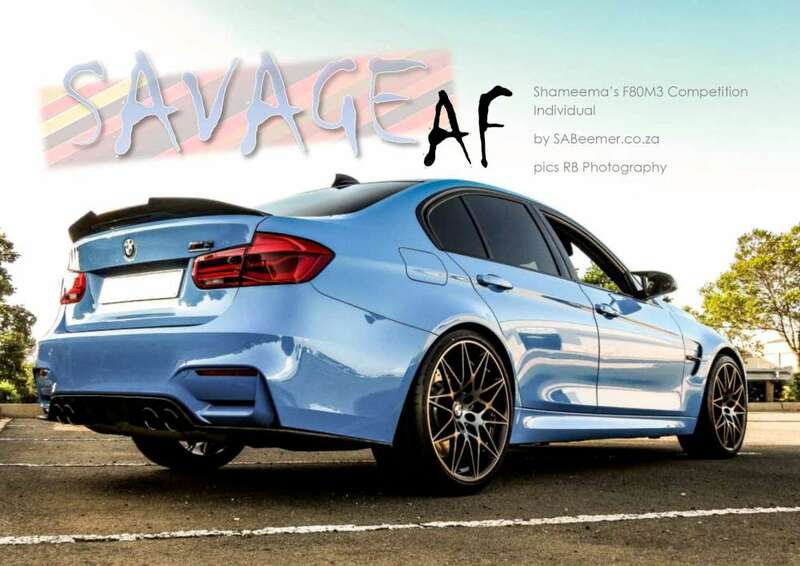 Here we have another example of a BMW that never came to South Africa. 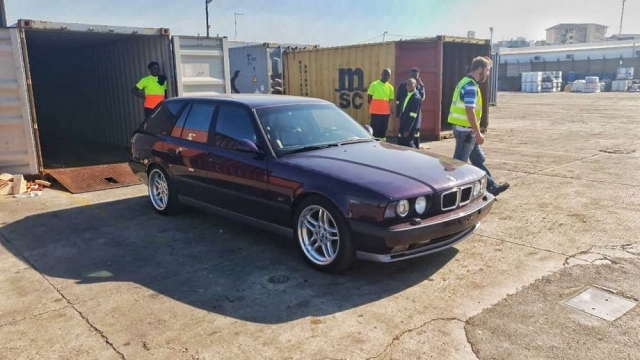 An E34 M5 Touring (or Estate / StationWagon) that has just been brought into SA by an excited collector. 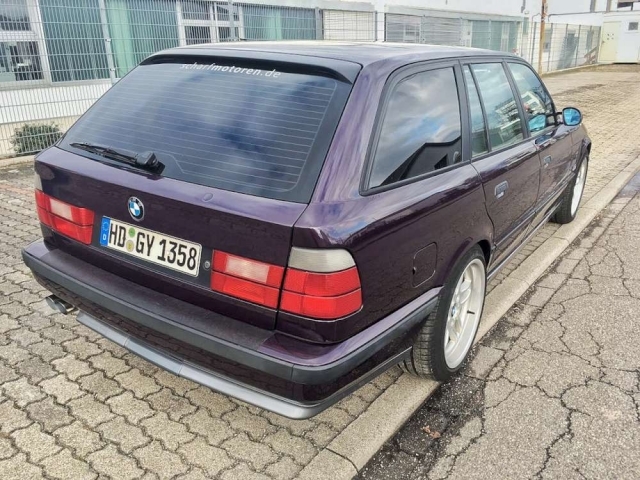 While we did get the normal sedan version of the E34 M5 (which was actually built at the BMW Rosslyn plant), the Touring/Estate was never destined for our people. 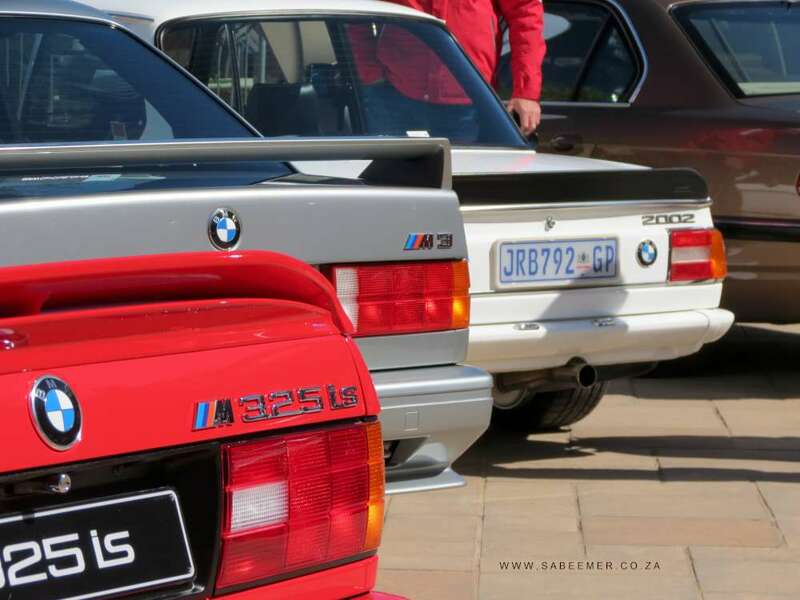 This particular one is a 1995 Left hand drive version brought into South Africa under a special permit – Museum Status – and therefore cannot be registered but will be used for displays and functions. 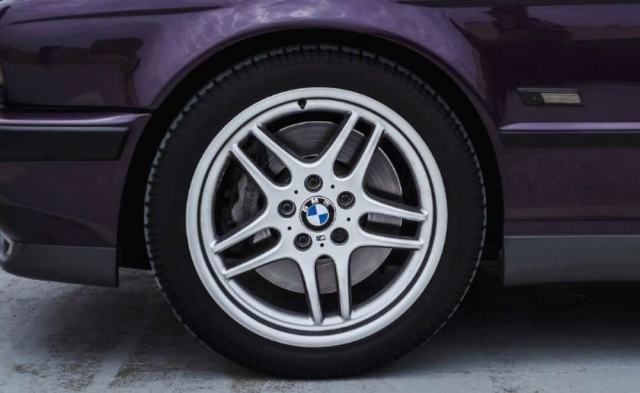 The colour is Daytona Violet - a BMW Individual colour inspired by the famous race and race track in Daytona, Florida. This colour is a favourable tone with us South Africans as we have appreciated and loved this colour on the E36 M3 especially. This car is a Full House Spec with the Nurenberg handling pack as well as twin sunroof, Hi-fi, and seats finished off in black Nappa leather. 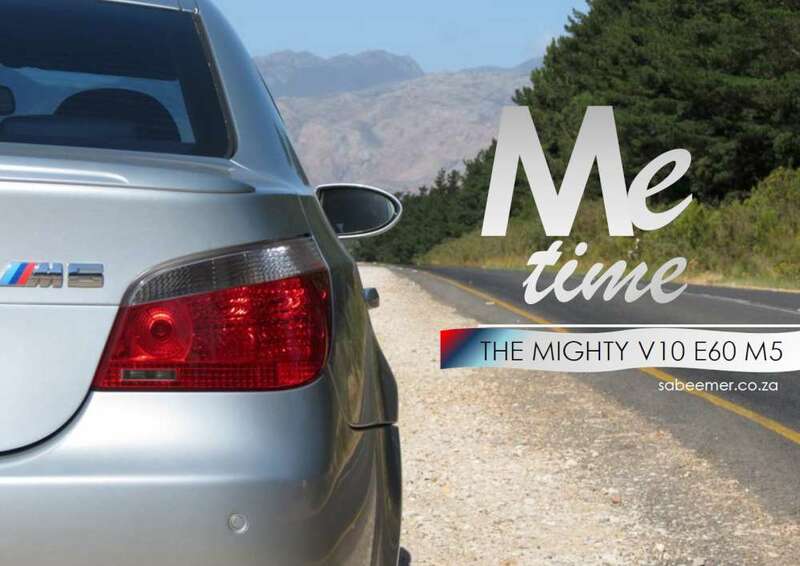 It also sports the 18" M Parallel System wheels which - on its own- is also a rare OEM product in SA. 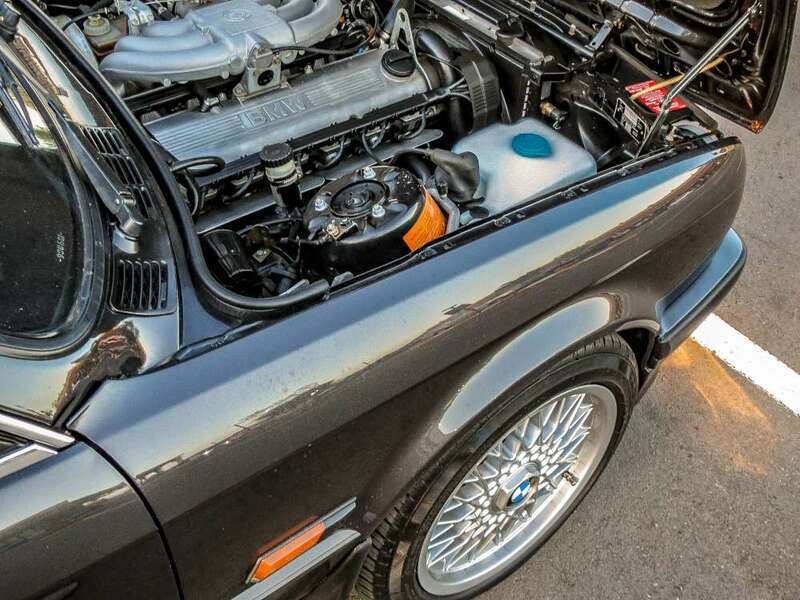 Now the series2 E34 M5s came with the 3.8litre straight six S38B38 motors. 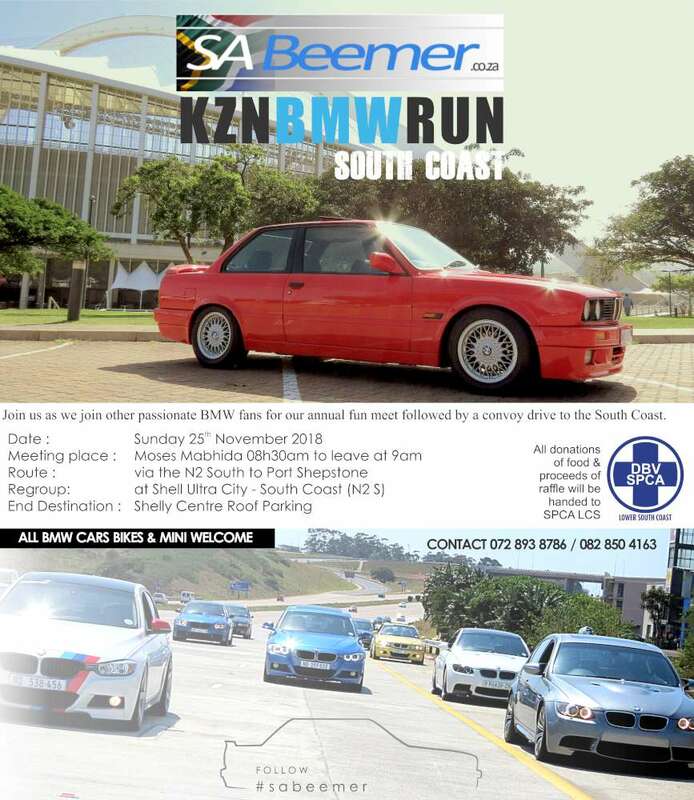 In South Africa the E34 M5s sold here were offered with the 3.6litre S38B36 motors only. 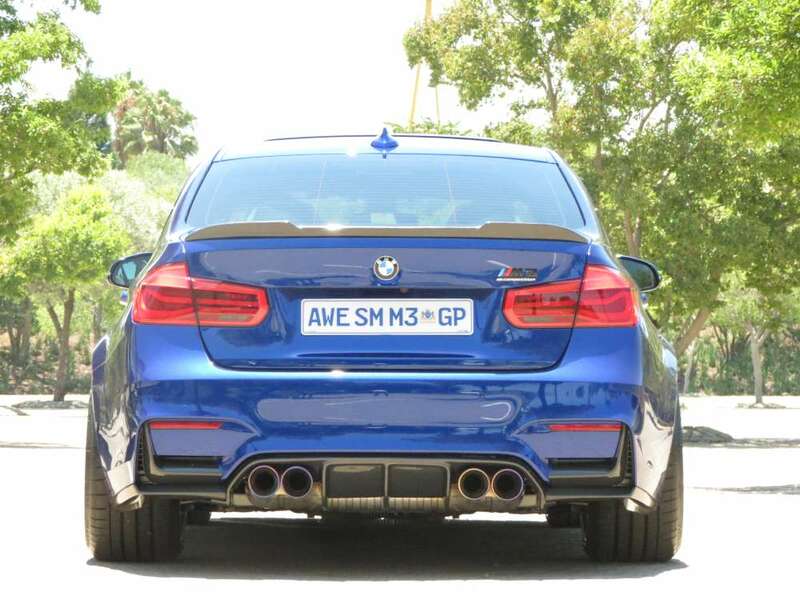 One would think that the Touring being a slightly bigger and therefore heavier car than the sedan, the dynamics would be affected but this just shows the level of engineering at BMW M. Nothing comes in the way of perfecting a cars’ balance to maintain the character of a pure driving machine. 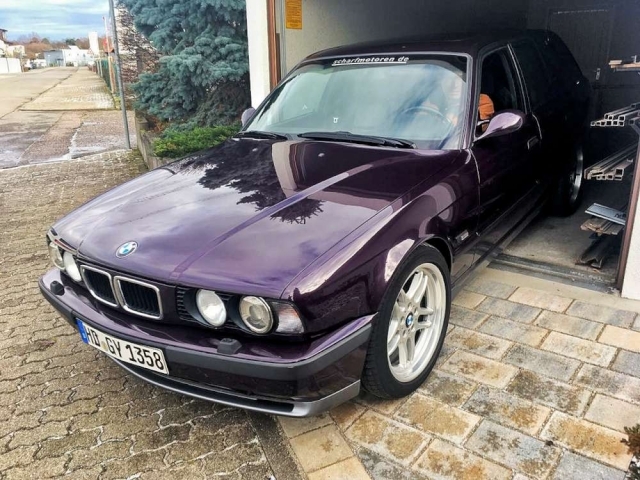 The E34 M5 will always be a special car. 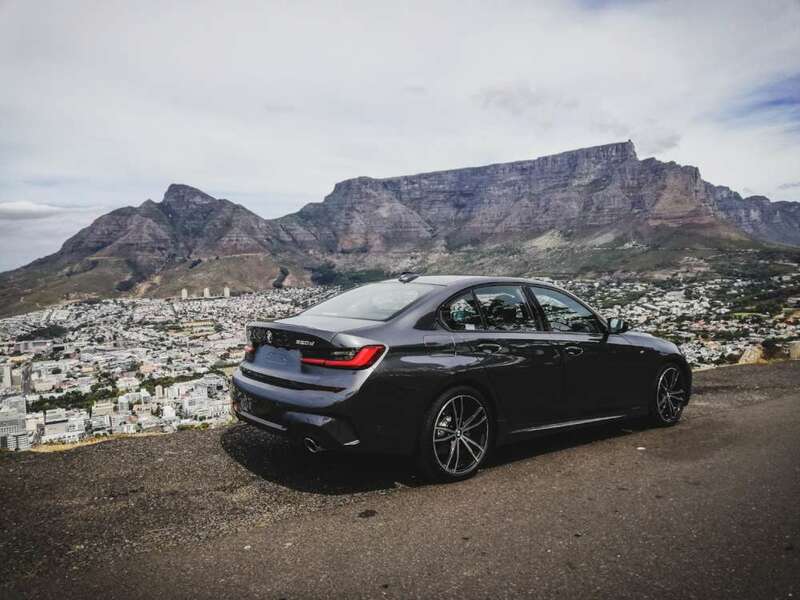 It was miles ahead of competitors in it’s’ class, and the Touring just notches up another level.